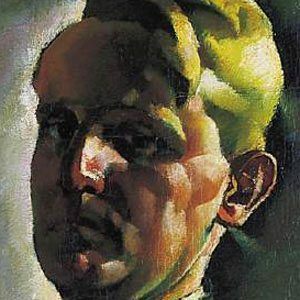 Hungarian modern artist remembered for his paintings, frescoes, and graphic art. He was the recipient of the Grand Prize at the 1937 Paris World Exhibition. Before serving in World War I as a member of the Austro-Hungarian Army, he studied at Budapest's College of Fine Arts. His artistic career was made possible by the patronage of Hungarian noblemen. He was born and raised in Budapest, Hungary as the son of Rosa Waginger and Gyula Novak. He and Laszlo Moholy-Nagy were contemporaries and fellow Hungarian artists.